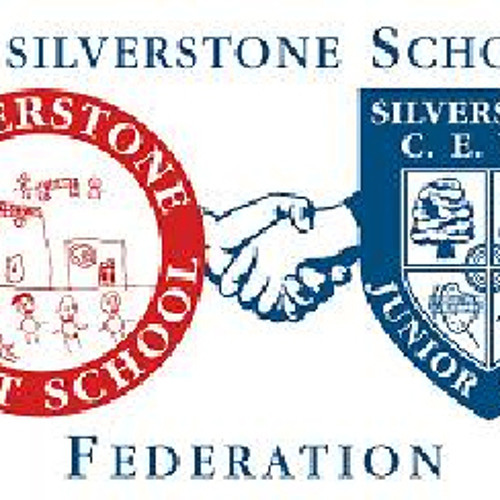 Silverstone Schools produced a live 60 min radio show celebrating the history of their 100 years in Silverstone. All of the children at the schools, the infants and juniors came together to produce this broadcast as part of their celebrations. First broadcast live on Friday 15th June 2012, this show reached hundreds of people from around the world. This is a 5 min sample of that live show.